The Legend’s Lounge is one of the most popular watering holes on the Peninsula with a great range of local and imported beers and a very tempting wine list on offer. All entertainment staged here at the Redcliffe Leagues Club is done so in the Legend’s Lounge. 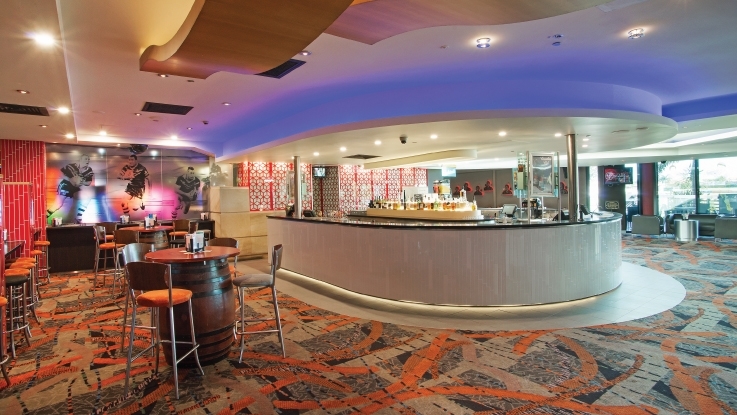 With the capability to seat over 250 people it’s no wonder the Legend’s Bar is the place to be. Check the full lineup of performers, tribute bands and entertainers playing at the club soon! See the promotions happening at the club and get involved for your chance to win! We display all the major Pay Per View events, check out what’s coming up soon!